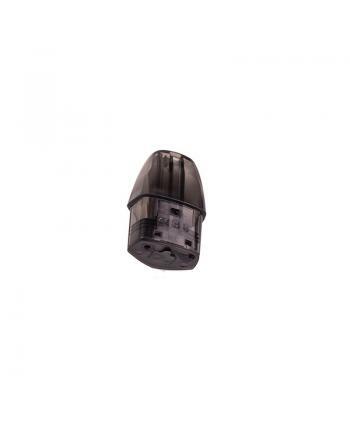 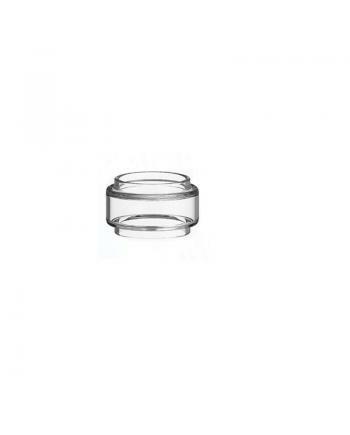 Description:The rainbow vapesmod bubble replacement glass tanks, fit the Smok Baby TFV8, TFV8 Big Ba.. 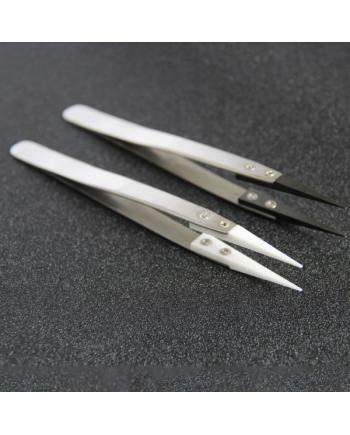 Description:The ceramic vape tweezers, made of high-quality stainless steel and ceramic material,&nb.. 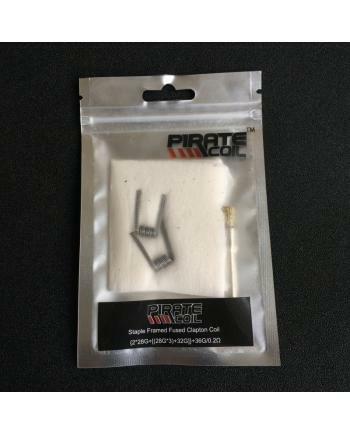 Description:The pirate staple framed fused Clapton coils, it comes with 2pcs pre-made coils, on.. 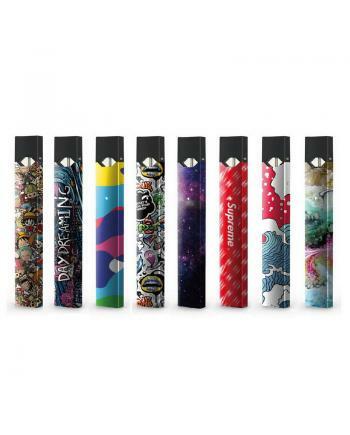 Description:The vape skin for your Juul vape devices, easy to install and remove, it will protect yo.. 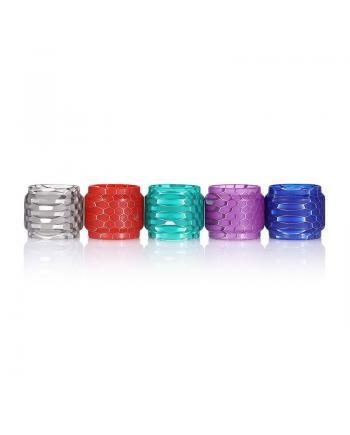 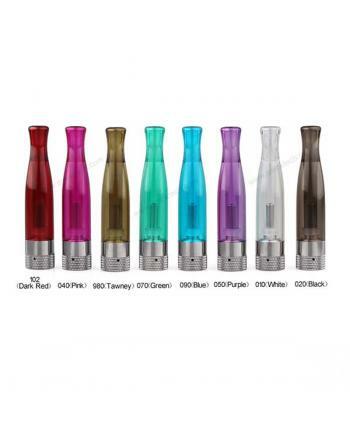 Description:The Cobra style glass tubes for TFV12 Prince Tanks, 5 fashionable colors available..